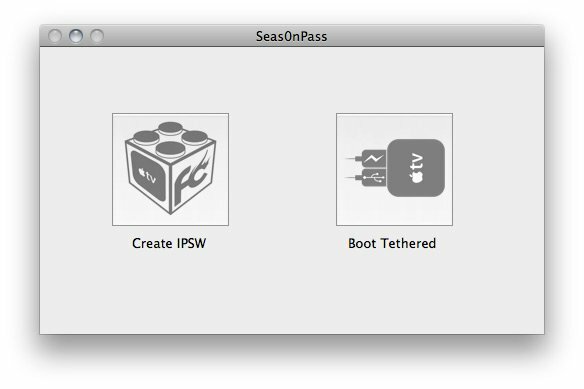 Firecore has just updated Seas0nPass to support a TETHERED jailbreak of the new Apple TV 4.4 (iOS 5) software (also supported is the 4.4.1 update). 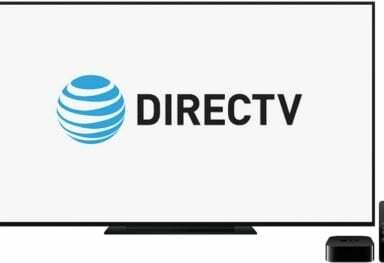  A tethered jailbreak means every time there is a need to reboot your Apple TV, you will have to connect it to a computer. 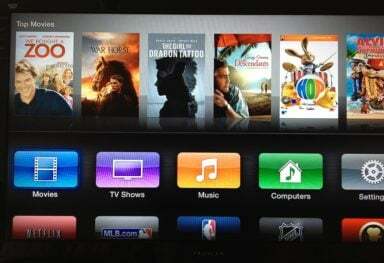 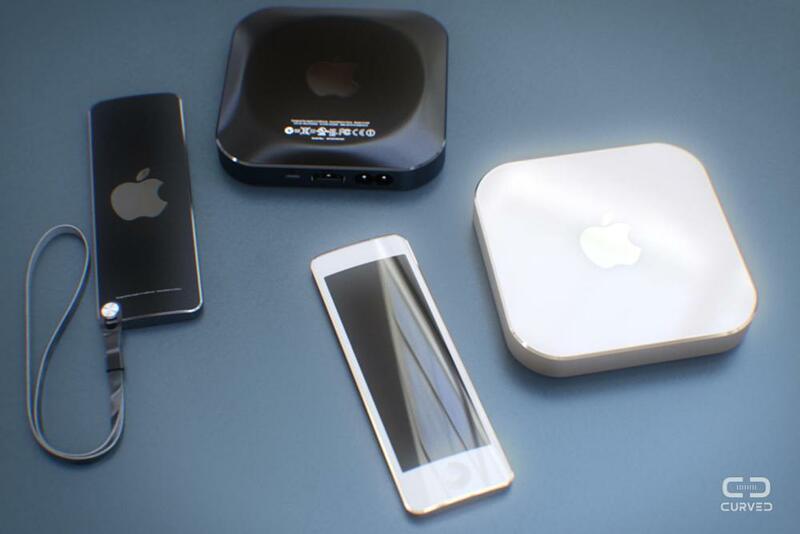 The new Seas0nPas doesn’t support XBMC, Plex, Remote HD and Rowmote plugins yet, so think twice before deciding to upgrade to 4.4 and run the jailbreak. 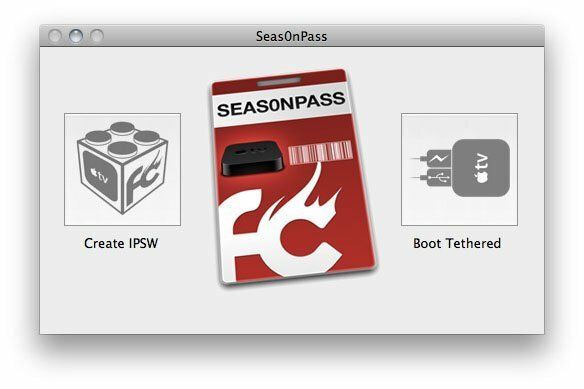 Download version 4.4 (9A334v) or 4.4.1 (9A335a) and save the IPSW in an easy to find location. 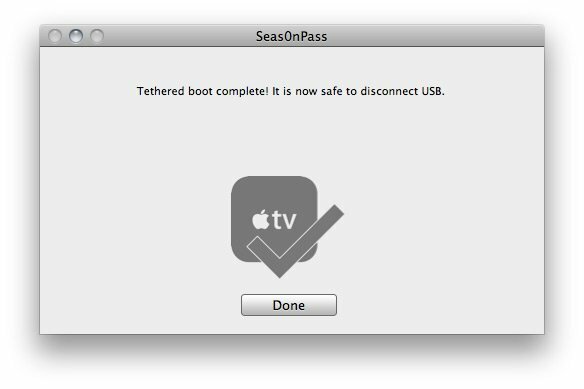 After jailbreaking your Apple TV with Seas0nPass your device requires a tethered boot. 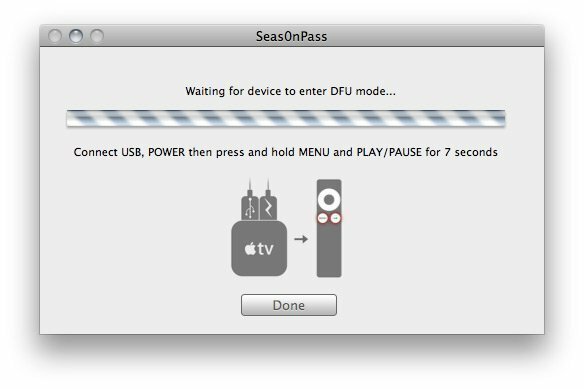 This means it must be connected to a computer for a brief moment during startup.